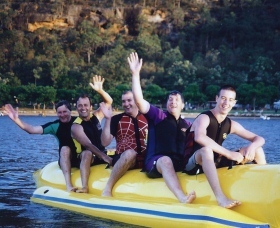 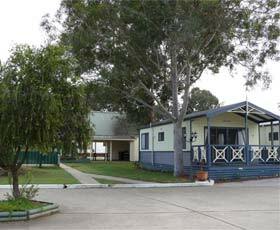 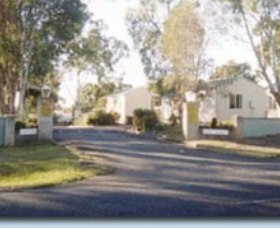 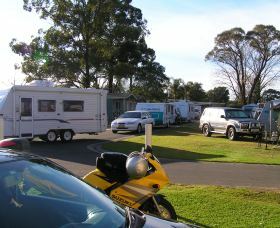 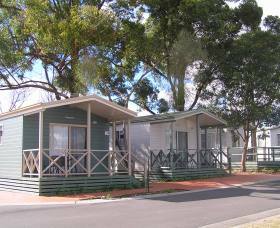 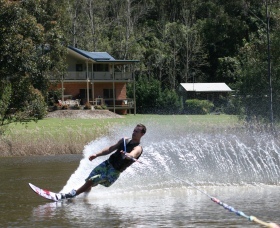 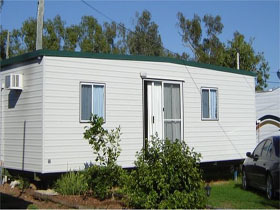 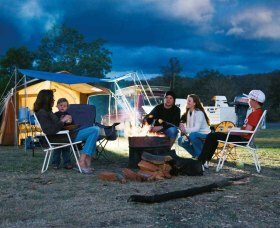 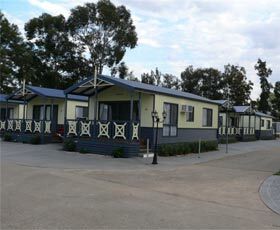 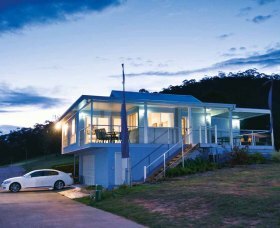 The Avon Caravan Village is located in Bargo in the Wollondilly Shire, on the south west outskirts of Sydney. 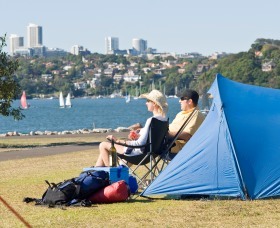 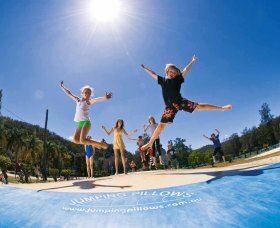 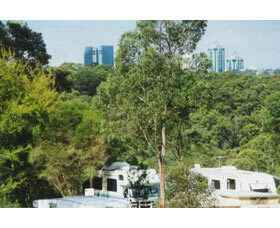 The Lane Cove River Tourist Park offers a variety of accommodation in a natural setting. 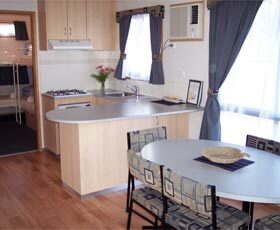 Relax in a deluxe en suite cabin with choice of one or two bedrooms. 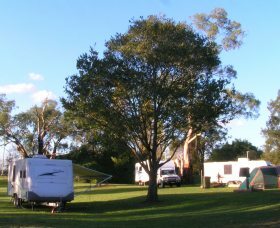 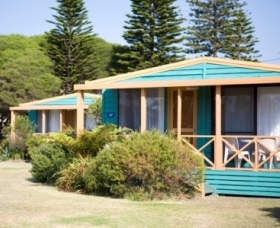 Subtly nestled between the mountains and the sea and resting beside the Nepean River you will find the ever popular and multi award winning three and a half star Poplar Tourist Park, Camden. 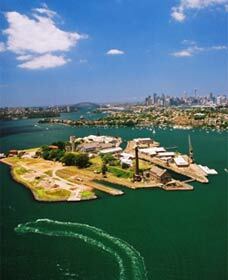 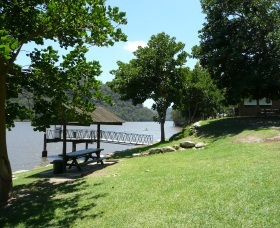 A safe, friendly, family atmosphere is provided by experienced park hosts, Darren and Karyn.